In Hakken we have found perfect complements through our strategic alliances. We have learned and grown in resources and skills thanks to collaborative alliances; always looking for the timely fulfillment of mutual benefit agreements. 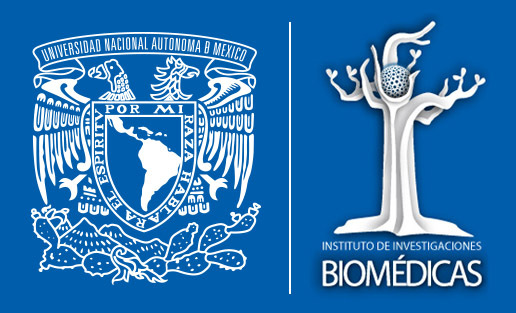 Hakken has a close link with the Institute of Biomedical Research of the UNAM,for the validation of their technologies and collaboration for the solution of technical challenges. Hakken was one of the startups selected to attend the International Program of introduction and accompaniment to the Asian market for startups, in order to discover Taiwan as the center of Asian innovation, create business opportunities and strengthen commercial development. 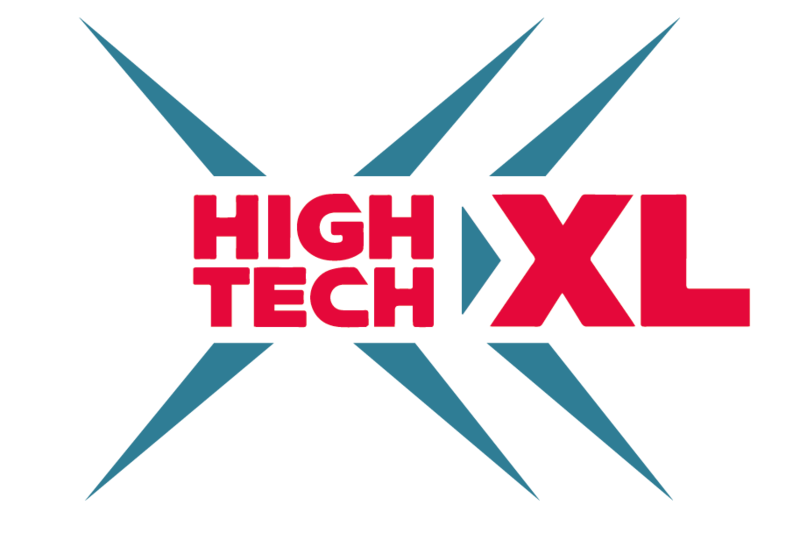 Participated in the innovation event INNOVEX 2018 with the Kimera Test project. All of our Clinical Studies have been approved by your Ethics, Biosafety and Research Commission. Which validates and follows up on our research protocols. 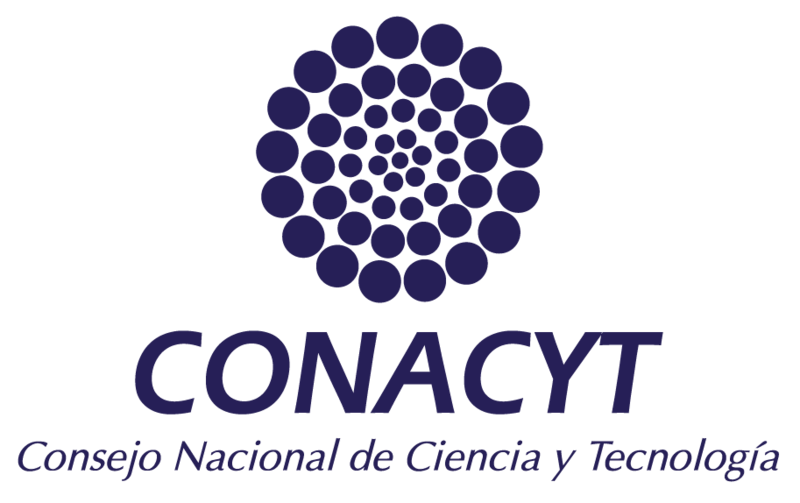 Hakken Enterprise has the RNational Institute of Scientific and Technological Institutions and Companies RENIECyT, thus, the National Council of Science and Technology CONACYT supports us to carry out activities related to research, the development of science and technology in Mexico. 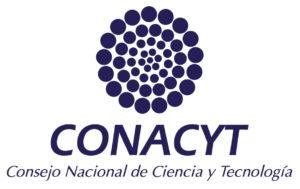 National Research System. 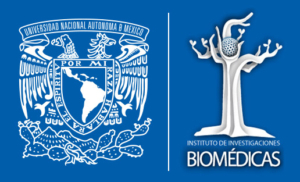 In addition, under this foundation, it was achieved that one of our scientists, in addition to Dr. Aguirre, were recognized by the State System of Researchers in the period 2016-2017. Hakken Enterprise has achieved the recognition of governmental instances such asthe Secretary of Innovation, Science and Technology of the State of Morelos, for the success of the GanPlex project in the Call for the 2015 Innovation Stimulus Program. This approach with Governmental bodies, permeates within the research group led by Dr. Aguirre, the importance of establishing quadruple helix alliances.